When Steve Jobs died last month, he left $6.78 billion of stock in both Apple and Disney presumably to his wife and family. His widow, Laurene Powell Jobs, may not have a better time to sell off the billions of stock and avoid $867 million in capital gains taxes. Financial planners told Bloomberg that Powell Jobs and the family should quickly divest and diversify its holdings to avoid higher taxes. Capital gains taxes are set to rise in 2013 from 15 to 20 percent, and Americans with a high income may also be subjected to a 3.8 percent tax on unearned gains. 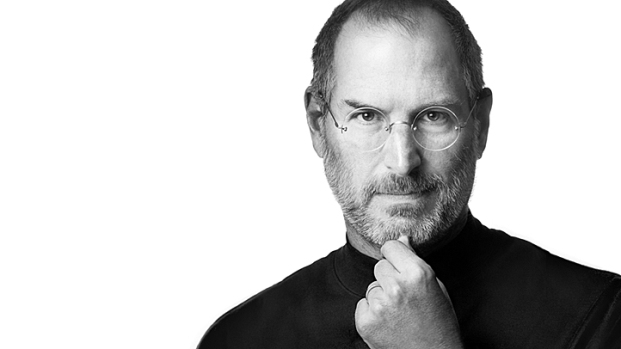 Jobs died on Oct. 5 at the age of 56. At his death, he owned 138 million Disney shares, or 7.4 percent of the company, approximately valued at $4.74 billion and 5.55 million Apple shares worth $2.05 billion. Before his death, Jobs moved the shares into a trust to avoid probate fees. However, his will hasn't been made public, but it's likely most of his estate is distributed between his surviving wife and four children. “I can’t see any reason not to sell all of it,” Kacy Gott, chief planning officer at the wealth-management firm Aspiriant, told Bloomberg. Analysts said the Apple holdings would be sold easily, but the volume of Disney shares would be more difficult to unload. Disney bought Jobs' Pixar in 2006 for $7 billion in stock. Candace Pugatch, a spokeswoman for Laurene Powell Jobs, declined to comment on her tax situation or what she plans to do with Apple or Disney shares. Powell Jobs has a master's degree in business administration from Stanford University, but is reportedly not interested in taking her husband's seats on the Apple or Disney board. If Powell Jobs has no interest in the running of Apple, then selling off billions of dollars of Apple stock would be a no-brainer. Both her and her family are likely far from destitute, so they don't need capital right now, but current tax laws mean she will likely sell off a large chunk of it before 2013. That could mean millions of shares will be on the open market and possibly in the hands of private equity groups -- likely not Steve Jobs' or Apple's ideal scenario.